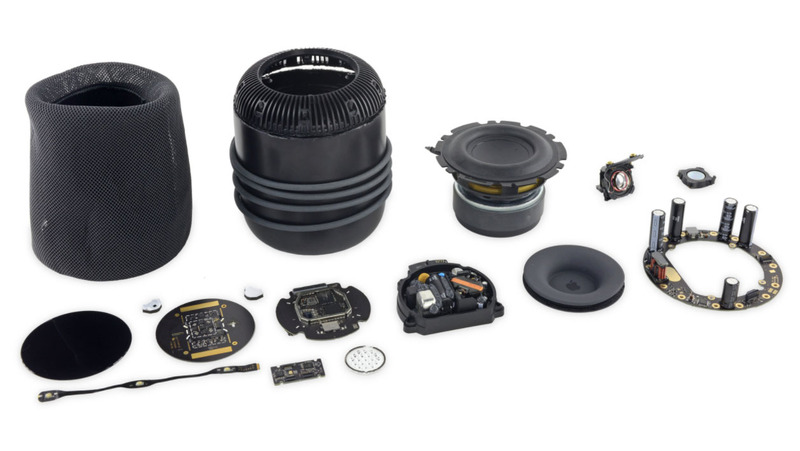 The latest teardown from the repository of iFixit is here and is centered around the HomePod, Apple’s latest smart speaker that is supposed to take on the Google Home Max, Google Home, and other products. The latest teardown reveals that the speaker is made of high-quality materials, but that does not necessarily translate into allowing DIYers to take a chance and fix something if the gadget starts behaving erratically. 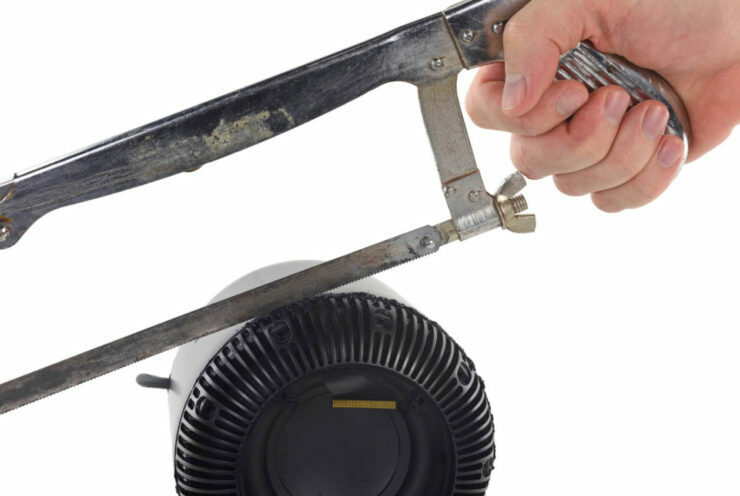 There were a variety of methods that were used to initiate the teardown of the HomePod but they were all improvised and not through in the attempts. This included a heat gun, a guitar pick, a knife, and after everything else had failed, even a hacksaw and an ultrasonic cutter came into the equation. The innards reveal something very different however; a hidden 14-pin connector but it sits below a layer of strong adhesive, and it is unclear that it will be used for any other purpose besides diagnostics. Here is something that you do not see every day on a smart speaker. 16GB of flash storage chip from Toshiba is present but users will not be able to store songs on the device. Instead, music must be streamed from Apple Music or an AirPlay source. 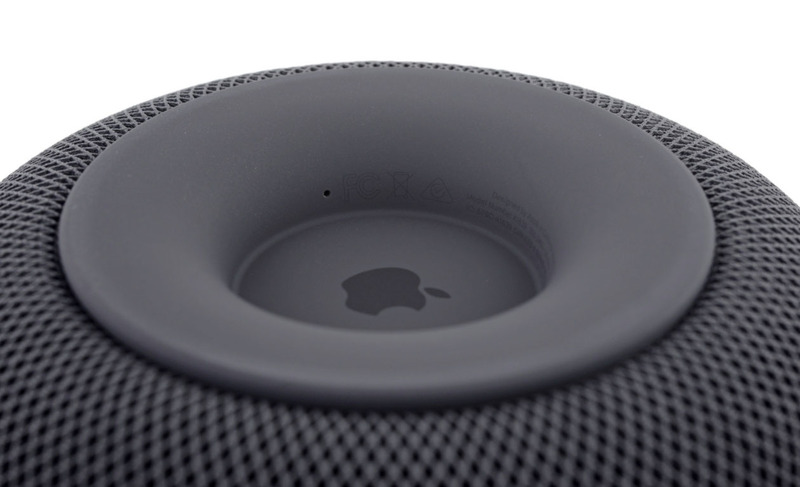 The Apple HomePod also functions through a two-part power supply, composed of an inner block handling the AC/DC conversion, and an outer ring distributing power to all eight of the speakers. The seven tweeters each have a conductive screw post. The conclusion reveals that though the HomePod might be extremely durable, it is extremely difficult to open. Apple has definitely decided to cash in on this opportunity and quote a $279 price to replace the HomePod entirely if it is damaged. If the power cable has been damaged, Apple charges a more reasonable $29 fee to have it repaired.